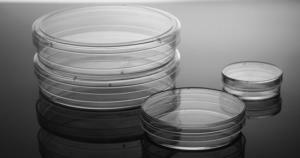 Next Day Science provides Tissue Culture and Petri Dishes manufactured under the strictest conditions in order to guarantee the integrity of your work. 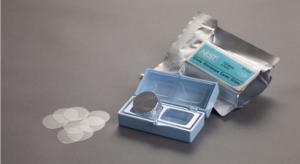 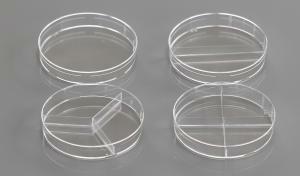 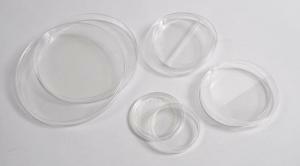 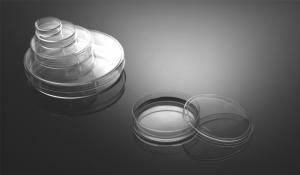 Tissue Culture Dishes are available in multiple sizes, with some sizes also available with gripping rings. 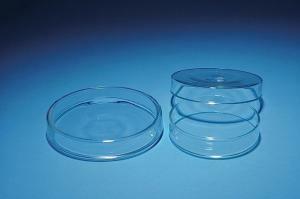 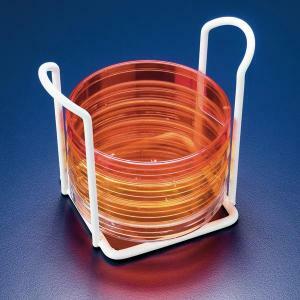 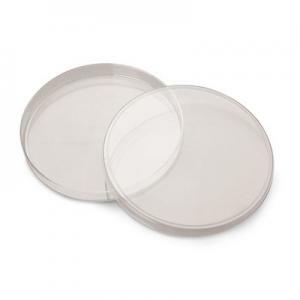 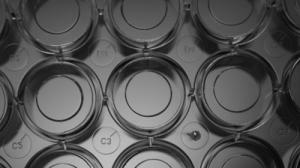 Petri Dishes are non-treated, and capable of easy stacking.